Our storefront can be found at 207 1st Street in Langley, WA between the Moonraker Bookstore and Star Store Mercantile. From April through October most or all of our flowers are grown on Whidbey Island. 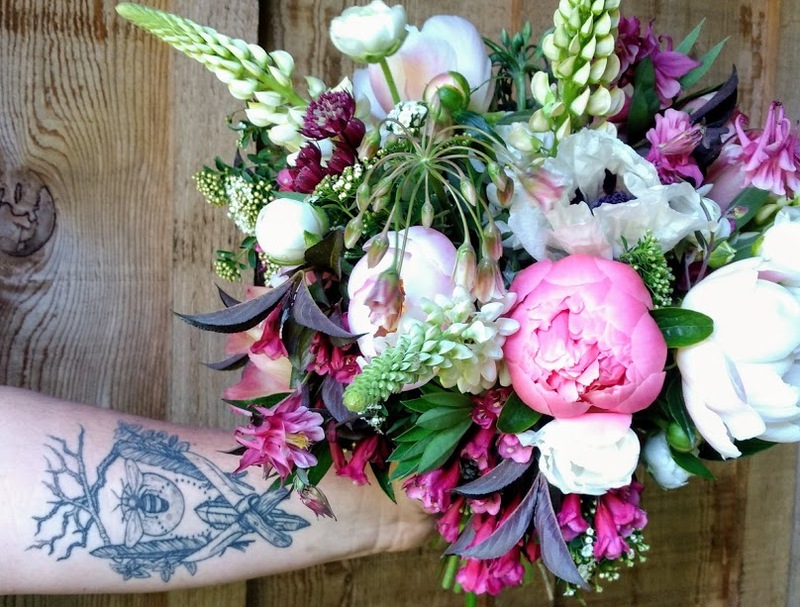 We also source from the Seattle Wholesale Growers Market, a co-op of west coast flower farms. 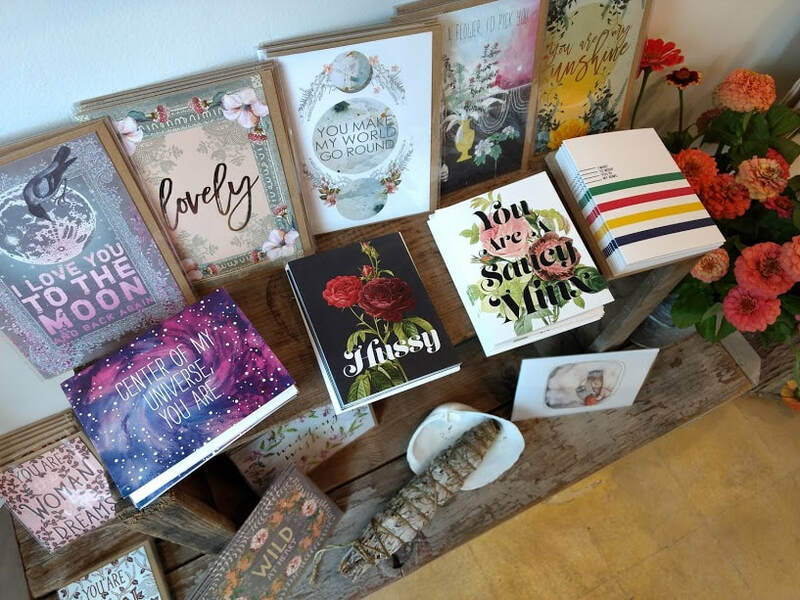 In addition to flowers, Flying Bear has many hand-made and nourishing offerings, cards and creative gifts from Cascadia and beyond.